Add the benefits of fan aspiration to your wireless or cabled Vantage Pro2 or Pro2 Plus. Half the cost of our 24-hour fan aspirated radiation shield, but nearly 75% as effective in reducing the effects of daytime radiation. Solar-powered fan runs during the day. Since there is no backup battery, the fan will cease running when night falls and the effects of radiation are less. .. 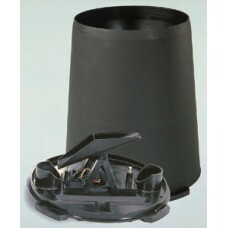 Designed to meet the guidelines of the World Meteorological Organization, our self-emptying tipping-bucket design is exceptionally accurate. Used to display daily and accumulated rainfall on our weather stations (plus rate of rainfall on GroWeather, Energy EnviroMonitor, and Health EnviroMonitor). Comes with 40' (12 m) standard cable. .. The most effective passive shelter available. Protects your Temperature or Temperature/Humidity Sensor from solar radiation and other sources of radiated and reflected heat. Multi-plate construction for maximum airflow. Asssembly required. 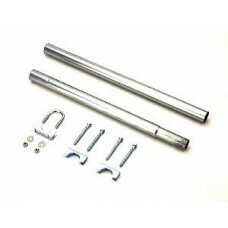 May be used with Sensor Mounting Arm or mounted on metal pipe or wood surface. 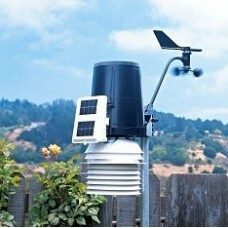 ..
To locate your weather station console and other components outside, use our Complete System Shelter. 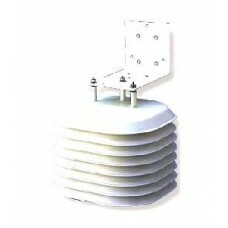 Weather-resistant NEMA 4X enclosure provides protection from the elements for all of the following: ..
Use in cold climates to measure freezing rain or the moisture content of snowfall. .. 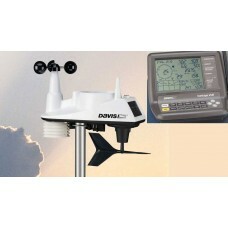 Powers both the console (or Weather Envoy) and the outdooor sensors. 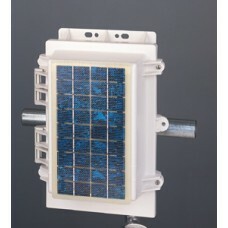 Includes solar panel, regulator circuit, rechargeable battery, and 20' (6 m) cable. 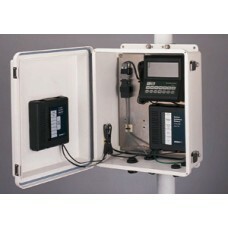 ..
For longer distances or to improve reception in troublesome areas, add one or more Wireless Repeaters. 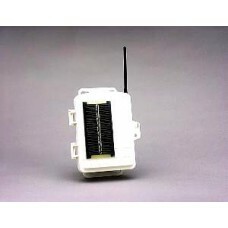 Transmitting and receiving range for each repeater is up to 1000' (300 m) outdoors, line of sight; typical range through walls under most conditions is 200’ to 400’ (60 to 120 m).Includes solar panel, regulator circuit, and rechargeable battery. .. Optional tripod makes installation even easier. 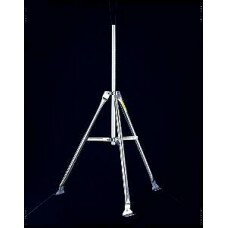 Brackets at the base of each leg tilt to mount on your roof or uneven terrain. Made of galvanized steel. Includes two .92 m -long poles, which may be used separately or together to make a single 1.77m- long pole. 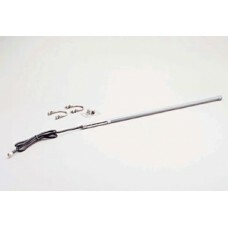 ..
Use with Long-Range Repeater to extend range up to 1,560' in all directions. Each repeater requires two antennas. You can combine omni and Yagi antennas to collect data from all directions and transmit in a single direction, or vice versa. 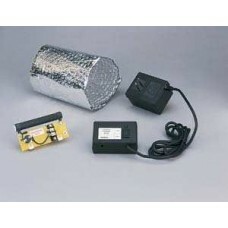 ..
Use with Long-Range Repeater to extend range up to 5,000' in all directions. Each repeater requires two antennas. 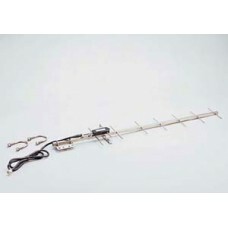 You can combine one Omni and one Yagi antenna to collect data from all directions and transmit in a single direction, or vice versa. ..